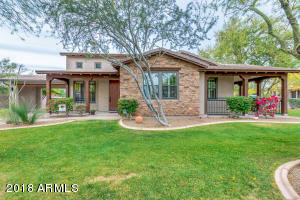 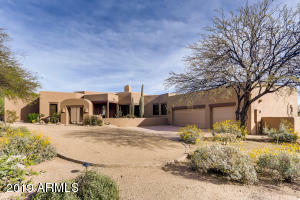 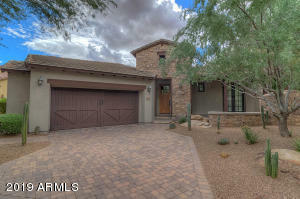 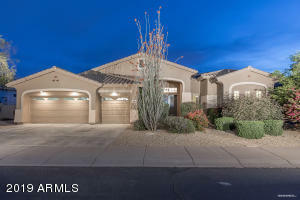 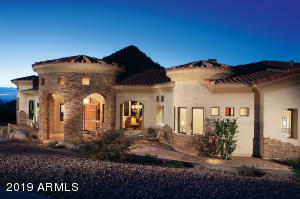 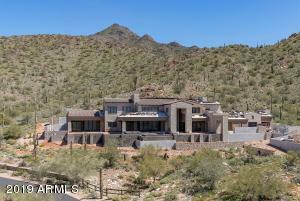 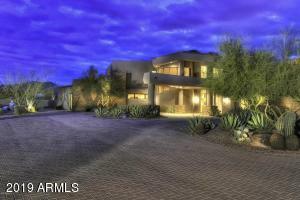 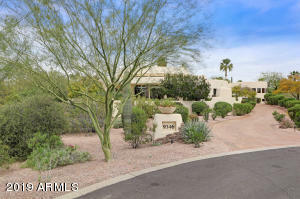 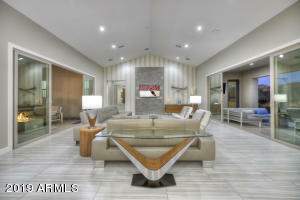 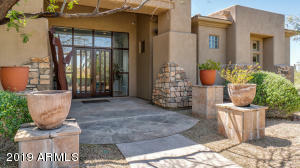 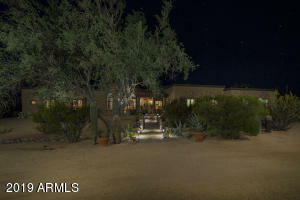 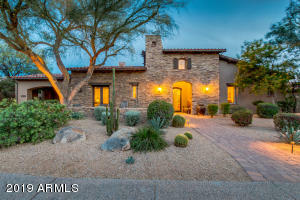 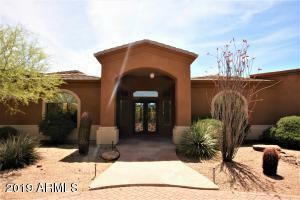 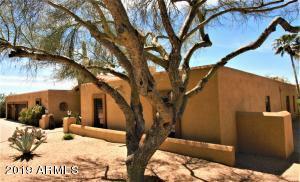 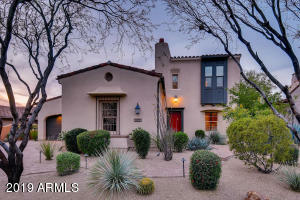 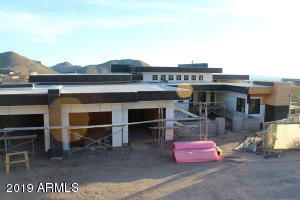 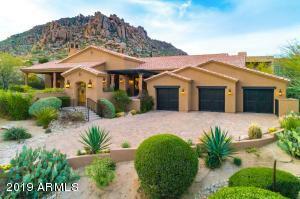 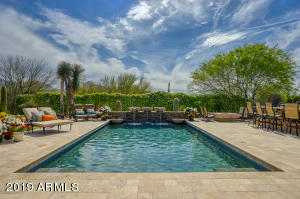 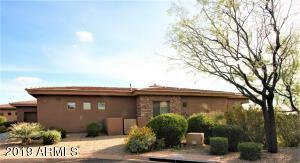 Scottsdale Zip Code 85255 is located north east of the Loop 101 bend around Frank Lloyd Wright. 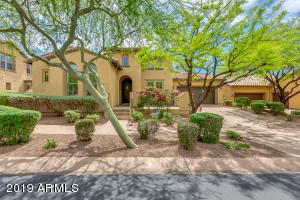 Zip code 85255 is bordered by Scottsdale Rd to the west, 136th St to the east, Jomax Road to the north and Bell Road to the south. 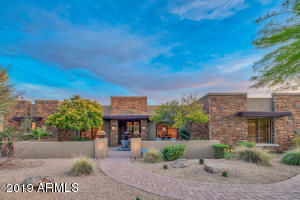 It also extends south to Frank Lloyd Wright Blvd, between Scottsdale Road and Hayden Road as well as east of Thompson Peak Pkwy, north east of 100th St. 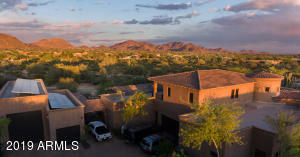 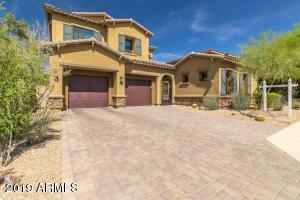 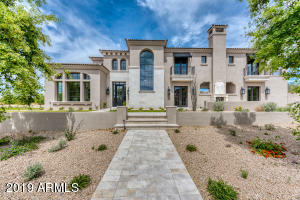 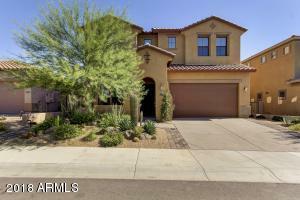 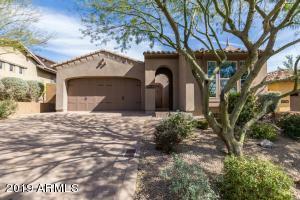 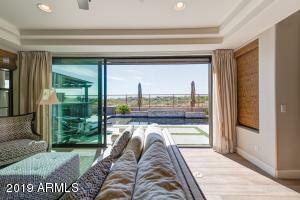 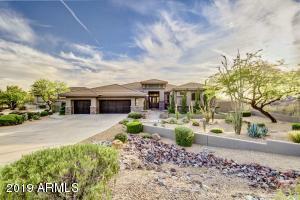 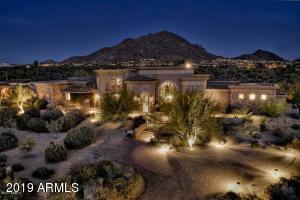 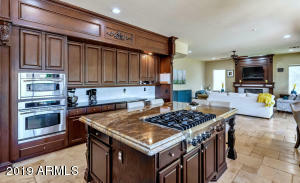 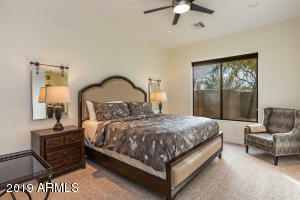 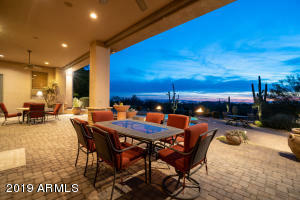 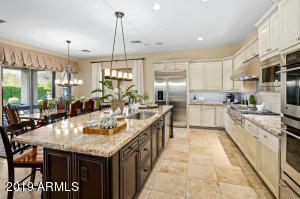 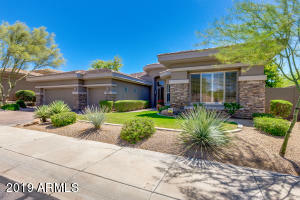 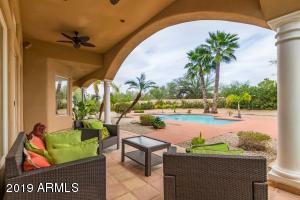 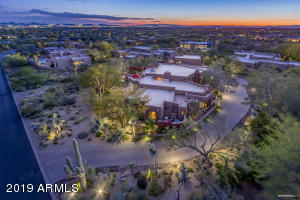 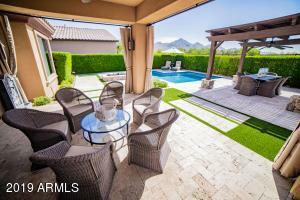 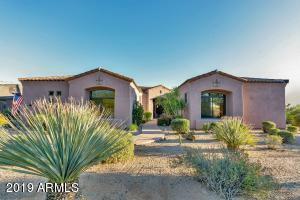 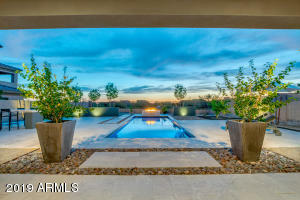 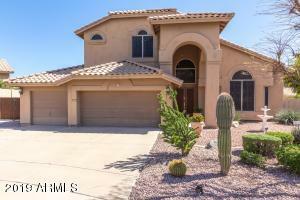 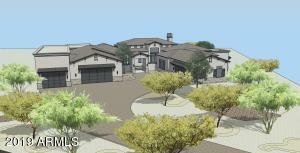 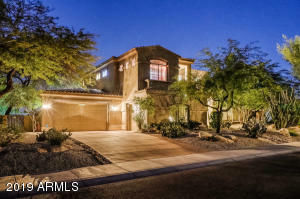 Some of the neighborhoods in this zip code 85255 include Grayhawk, DC Ranch and North Scottsdale.